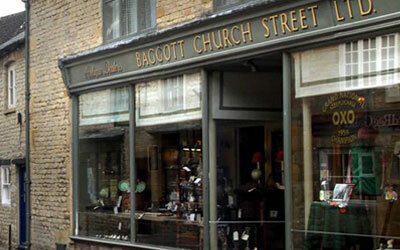 There is a large collection of antique shops and art galleries in Stow-on-the-Wold, supplying a wide range of choice for collectors and enthusiasts. Browse our list below of art galleries and antique shops in Stow. Stocks a wide range of art materials from such suppliers as Winsor and Newton and Daler Rowney as well as smaller specialist suppliers such as Unison Pastels and ProArte Brushes. Over 40 years experience and more than 10,000 credited assignments as an award winning photojournalist. One of the very few specialist antique dealers in Campaign Furniture and Travel Requisites of the 18th, 19th and early 20th centuries. Exhibitions twice a year in October and the Spring. Members of CADA and LAPADA. Winners of two BACA Awards. 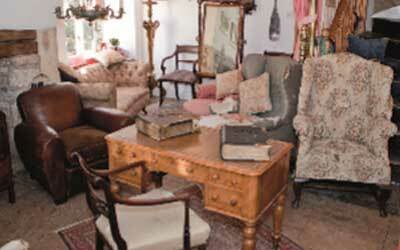 La Chaise is a long established antique shop specialising in Period Chairs, Upholstery and Soft Furnishings. All Antique Restoration work carried out. 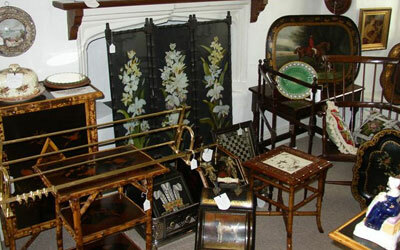 Tudor House was established in 2001 and houses over twenty experienced antique dealers in seven showrooms. 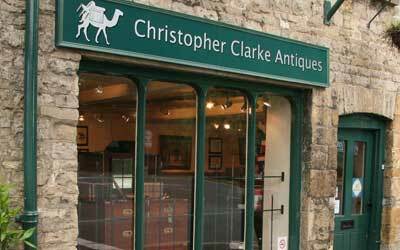 We aim to provide genuine antiques of good quality at competitive prices. Lindy Allfrey, Portrait Painter. Portraiture commissions for Family, Children, Pets, and Military. Art workshops to learn Portraiture and still life – classes in drawing and painting. 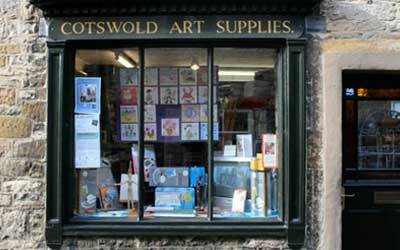 Located in the Cotswolds. Still in its splendid original Cotswold location in Stow on the Wold, now owned by Sharon Wheaton. 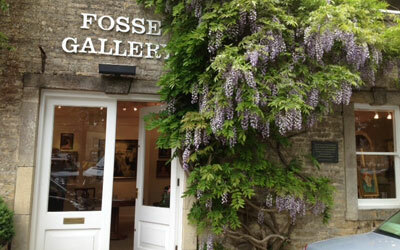 Fosse Gallery is often described as one of the most important UK art galleries outside London. 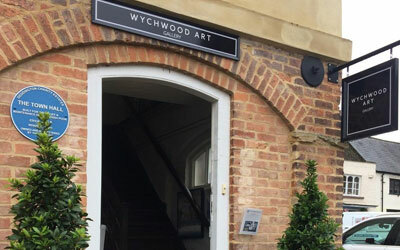 Wychwood Art offers over 200 carefully selected artists chosen by ex Christie's Director Deborah Allan who is the founder of Wychwood Art.